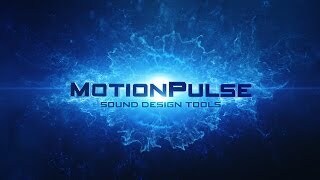 MotionPulse Impact Pack features over 250 Sound FX. 24-bit, 96 Khz, WAV + MP3.Impacts, slams, pulses, crashes, etc. 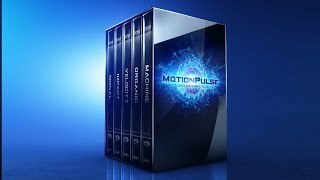 MotionPulse Impact Pack features over 250 Sound FX.